Lava Iris 506Q and Iris 505 , the latest Android smartphone from the company are launched at RS 10,999 and 8,999. Both the handsets comes with Gesture Control feature. Both the handsets are already went on sale from online stores. Both the handsets has Dual SIM support , 3G, Wi-Fi, Bluetooth, 4GB of ROM (internal memory) , 512MB of RAM and runs on Android 4.2 Jelly bean. Micromax has recently launched the Canvas TAB P650, which comes with 8 inch IPS display, full aluminum body, 3G with voice calling and 1.2GHZ Quad core processor. 5 megapixel AF primary cam with LED flash and VGA front facing camera. 3G, WIFI, Bluetooth, GPS, Fm radio. 5″ qHD resolution capacitive touch screen display. 512MB of RAM, 4GB internal storage, 32GB via microSD card. 5MP rear auto-focus camera with Flash and 0.3MP front camera. 3G, WIFI, Bluetooth, GPS, micro USB port, Fm radio. Air shuffle, G Sensor, Proximity Sensor, Motion sensor. 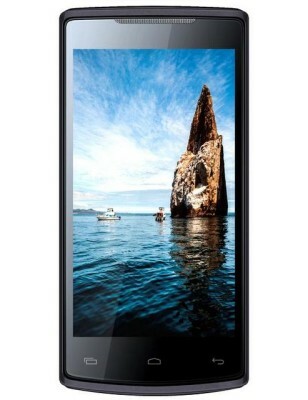 Lava Iris 505 is priced at RS 8,999 ans comes in Dark Gray color. 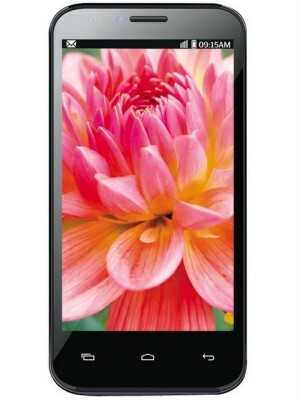 Lava Iris 506Q is priced at RS 10,999.